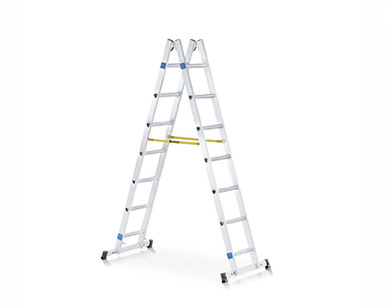 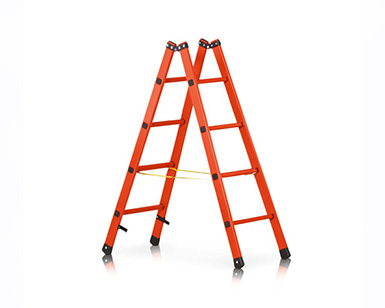 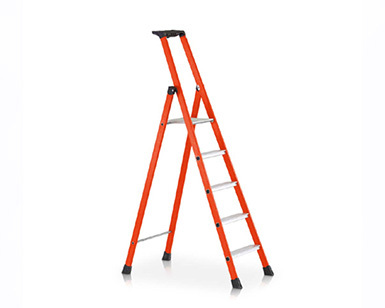 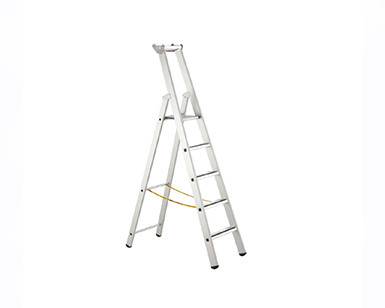 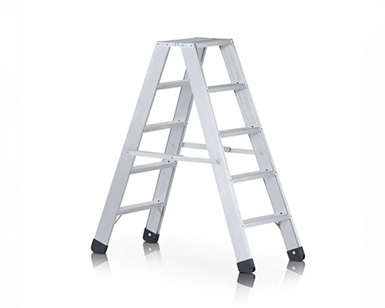 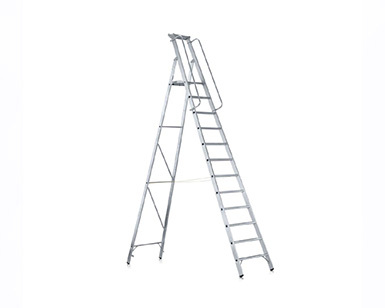 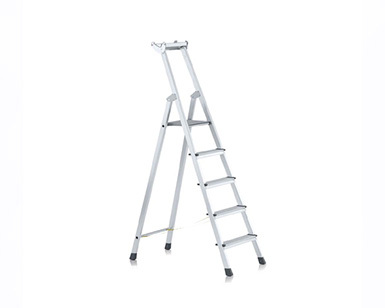 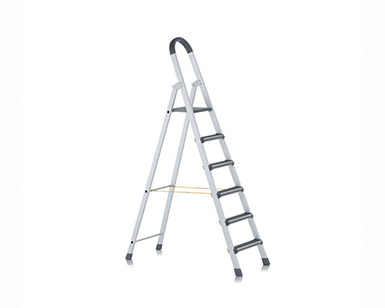 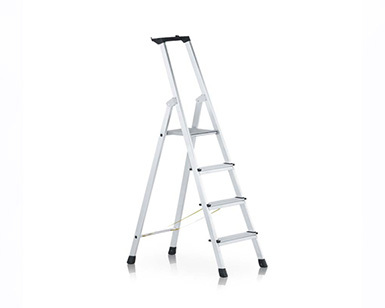 High stability, comfortable ascent and descent due to deep treads and smooth external stile surfaces that are comfortable to grip. 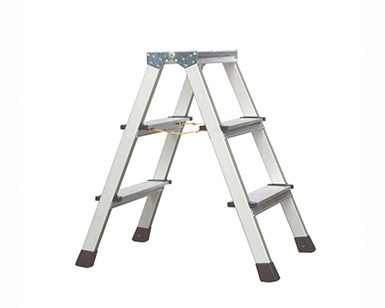 Large safety platform (380 mm x 260 mm) with integrated hinged connection. 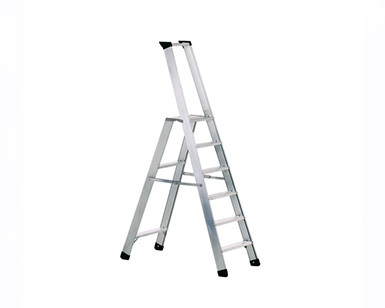 Smooth external stile surfaces that are comfortable to hold.